You are considered a first-time applicant if you answer "yes" to any of the following statements. You are applying for New Passport? You are applying for US passport for the 1st time or Your previous US passport has a validity of less than 10 yrs or Your previous US passport was issued over 15 yrs ago or Your previous US passport was issued before you turned 16 and you are now over 16. 7. The $170.00 check or money order to "U.S. Dept. of State"
Please Do not sign this form now.You will be directed to sign by the Acceptance Agent. Please click the link" Create Form" when finished filling out form online then print there should be (2) barcodes on page 1 of 2. (1) barcode in the upper left hand corner and (1) barcode on bottom right. Print 2 duplicate originals of Speedy letter of authorization (LOA). The letters have to be signed in BLUE ink. 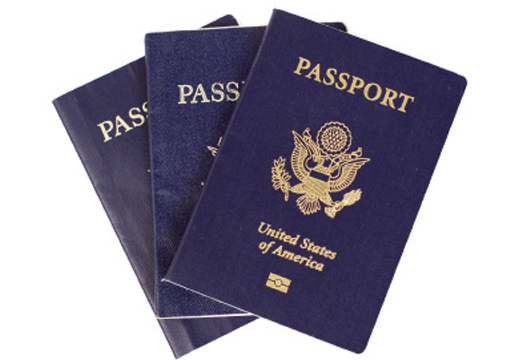 Provide one of the following Certified US Birth Certificate or your most recent US Passport. Note: Mutilated, laminated, altered or damaged passports are not acceptable evidence of U.S. Citizenship. The hospital issued birth certificate is not the certified copy that is needed. 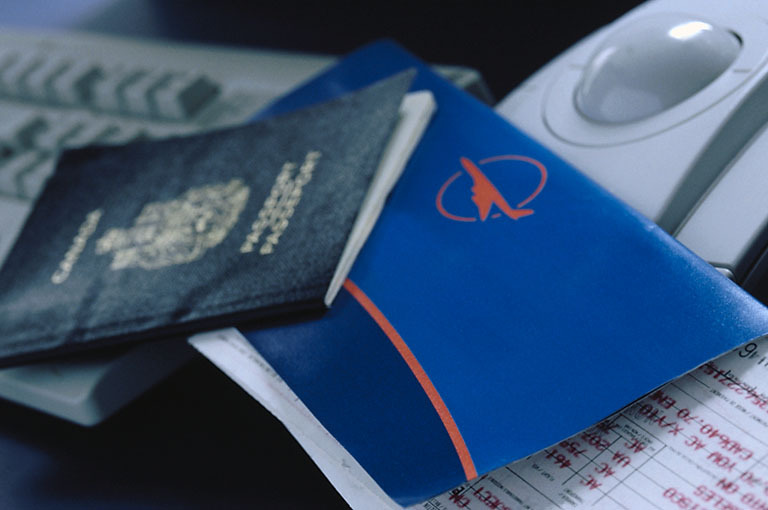 A copy of plane ticket or travel itinerary generated by a travel agent showing you name and date of travel. If you are driving to Mexico or Canada, please provide a typed formal letter addresssed to the passport office explaining your dates of travel, means of transportation, the border where you will be crossing, place of destination, and purpose of travel. Due to changes at the U.S. Dept of State Philadelphia Passport Office As of February 10th, All SAME DAY AND 48HR PASSPORT APPLICATIONS MUST BE SHIPPED FEDEX FIRST OVERNIGHT. IF IT IS NOT DELIVERED TO SPEEDYPASSPORTVISANOW.COM BY 8:30 AM IT WILL NOT GET PROCESSED UNTIL FOLLOWING BUSINESS DAY . The Expediters You Can Trust and Count on all the time. 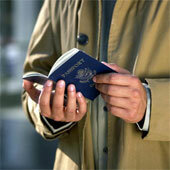 We are Registered Couriers with The U.S Department of State who can obtain a U.S. Passport in as little as 24hrs.